Date: Apr 16 2018, 12 a.m. - 11:59 p.m. 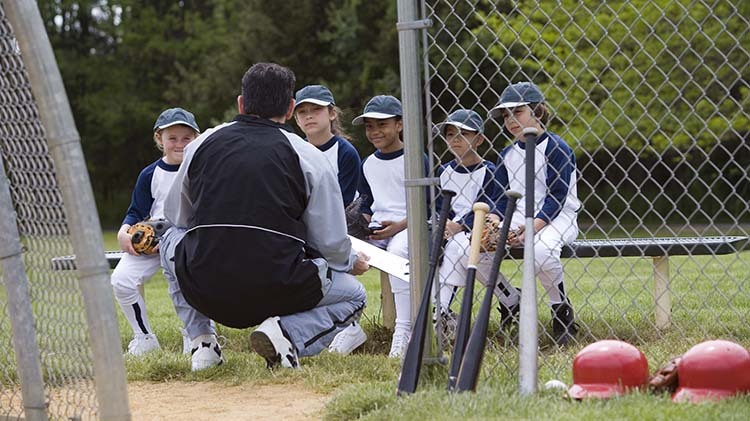 If you love sports and working with youth contact our CYS Staff to find out how you can be a part of the coaching staff. You must be 18 or older to apply.